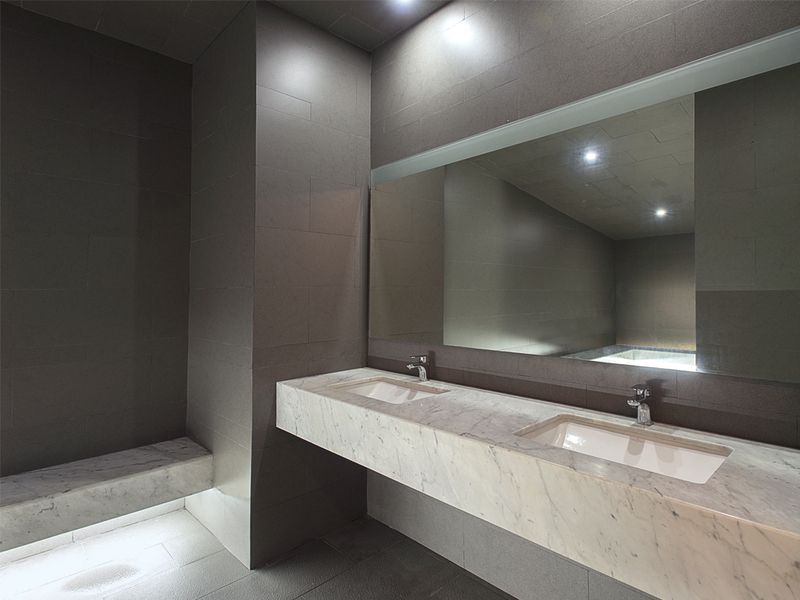 The unbeatable technical qualities of porcelain by PORCELANOSA Group led the architect Edgar Velasco from the R-Zero studio to include various models of its collections in the interior design of an exclusive spa near to idyllic beaches in Acapulco, México. In this case, very elegant neutral tones were used, creating an easy and relaxing setting. 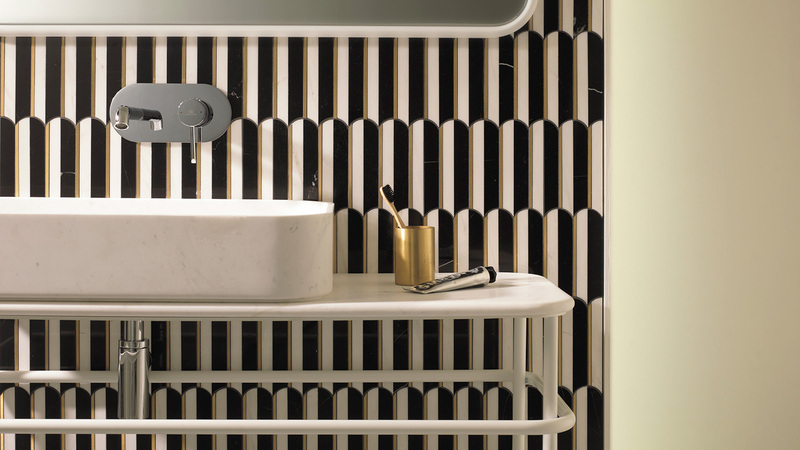 Technical porcelain by Urbatek from the Avenue collection combined 59.6×29.7 cm and 59.6×9.7cm pieces together for the flooring. 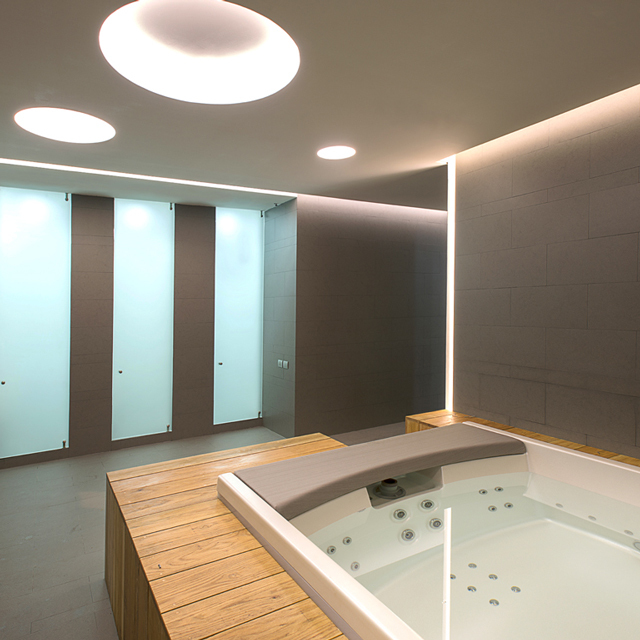 Two different finishes were used, depending on the space’s function: Texture, which is especially recommended to prevent falls or slips in wet areas such as hot tubs or showers, and Nature for the remaining areas. 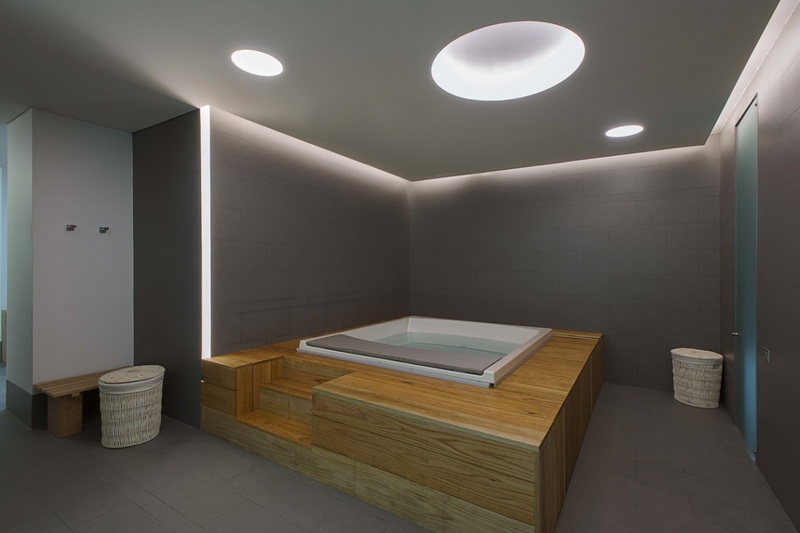 The low porosity and moisture adsorption rate of the technical porcelain by Urbatek meant that architects did not have any problems in including this material in a project with high levels of humidity. This requirement was also kept in mind for the wall coverings. 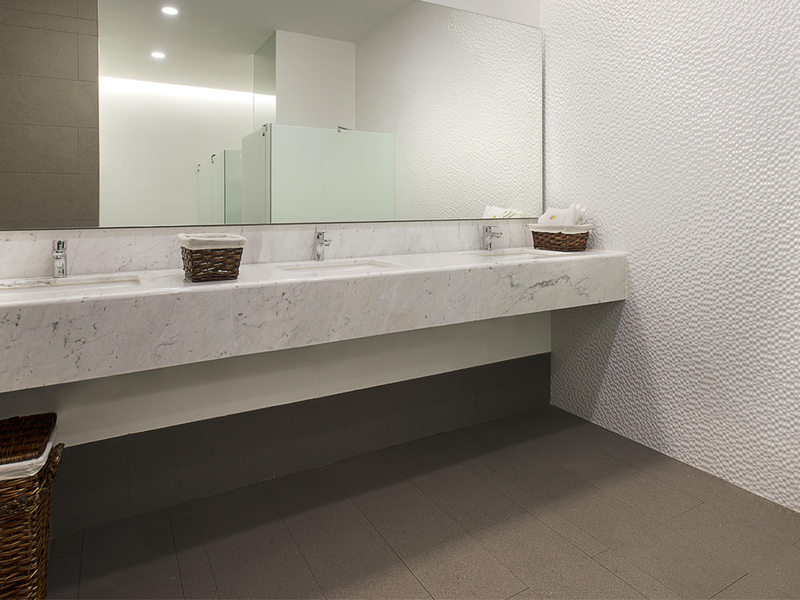 The Group’s porcelain coverings from the Pearls and Cristal collections by Venis were chosen. A contemporary style which contrasts with the visually attractive colouring was achieved by including the colour white in both models.